"The combination of a local presence in the Netherlands and solid technical skills was a deciding factor. Moreover, BusyMachines is able to provide top-notch quality and an affordable team. All this has resulted in a long-term collaboration that has met our expectations." Premium personalised rings based on biometric data. Made in metal with 3D printing. Affordable custom rings based on fingerprints, heartbeats & many others. BusyMachines designed & implemented the cloud platform, along with the web application and the mobile apps. Off the shelf biometric hardware was integrated with the custom software platform. 50+ jewelry shops started selling rings in the first two weeks after launch. BusyMachines provided continuous software development with a dedicated agile team. 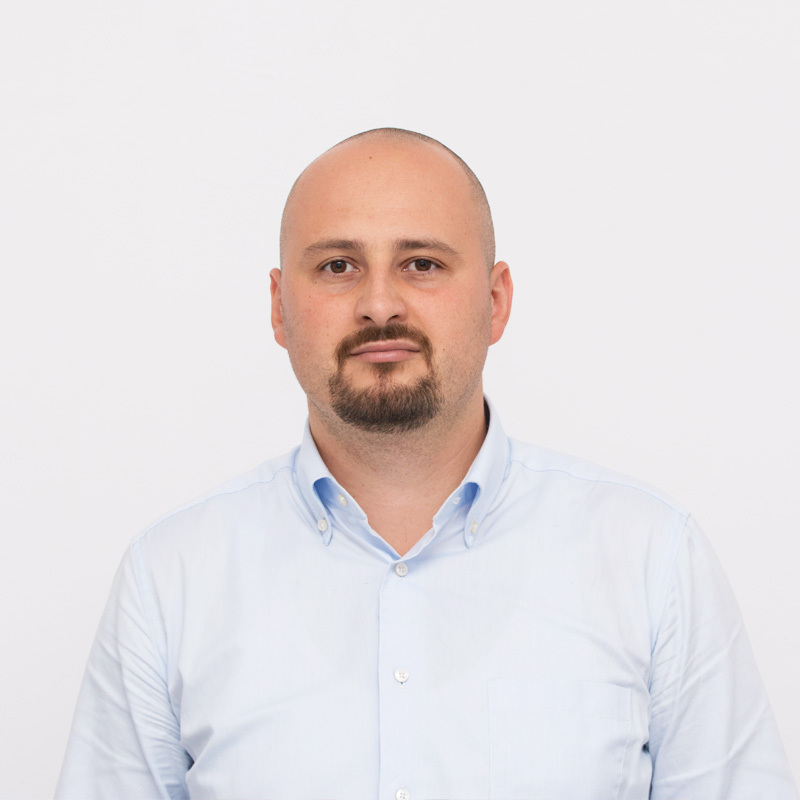 The objective was to grow market share as fast as possible and build on the enthusiasm of the early adopters. We had short development cycles and released every two weeks. Software maintenance & support delivered as part of the “Post MVP” development effort. 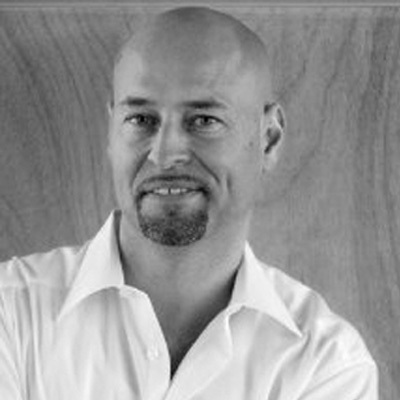 Insignety is a luxury jewellery brand led by jewelry designer Mark Bos. 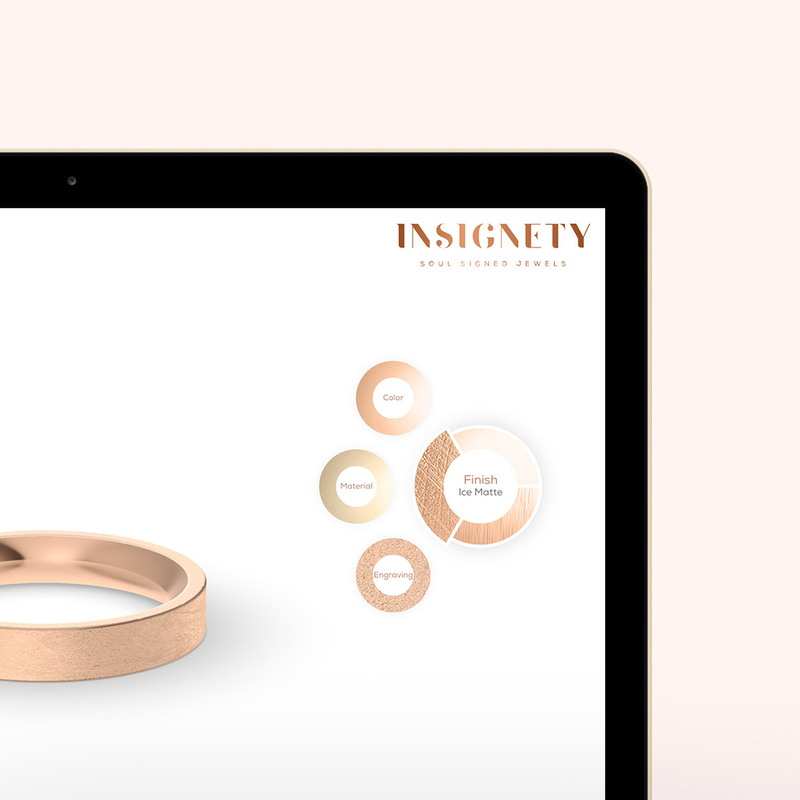 The company wanted to build a SaaS platform that facilitated the creation of premium personalised rings using biometric data and 3D printing technology. The ambition was to disrupt the traditional world of jewellery using technology. BusyMachines designed & implemented a SaaS platform with two sides: jewelry design & jewelry production. 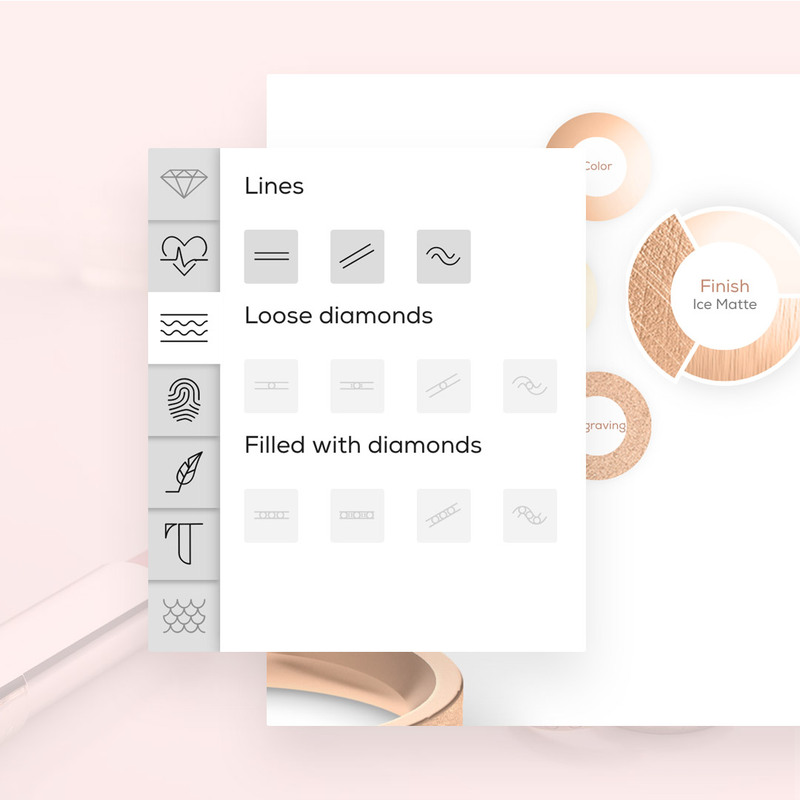 The jewelry design side consisted in a smart web & mobile app that used off-the-shelf hardware to collect biometric data (e.g heart rate, fingerprints etc). The end user could create the complete jewelry design using solely his web browser. The designer app could also be used as a regular desktop app installed on the computer. The jewelry production side of the SaaS platform generated STL files and sent them to a high volume 3D printing system in the production unit. Our custom geometry engine guaranteed that the end user could only create designs that could be reliably 3D printed. BusyMachines was responsible for the complete technical solution: research, software implementation and production infrastructure. We also provided research and advice when Insignety acquired hardware solutions from third party suppliers (ie. fingerprint scanners, ECG measurement devices etc). Our techops team designed & automated the entire cloud production infrastructure.